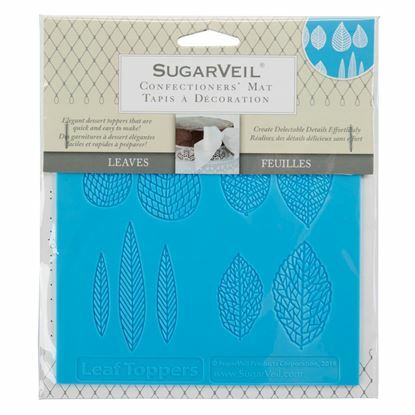 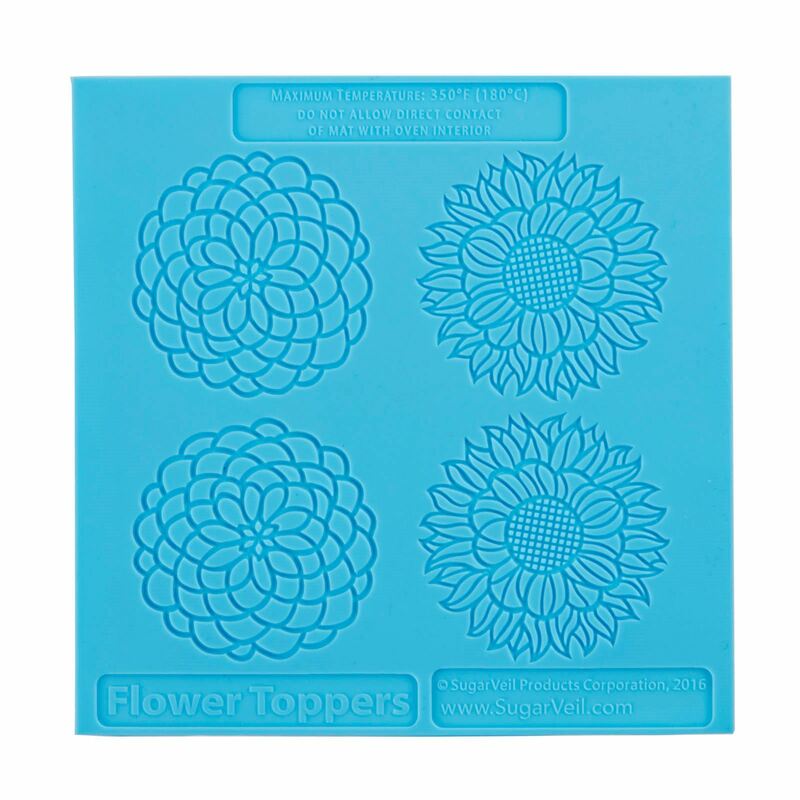 Add lovely flower designs to your homemade cakes and cookies using this confectioners' mat from SugarVeil. Simply apply icing on this silicone mat, and peel off when the icing is set. 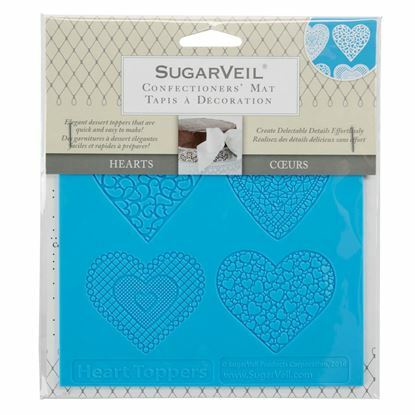 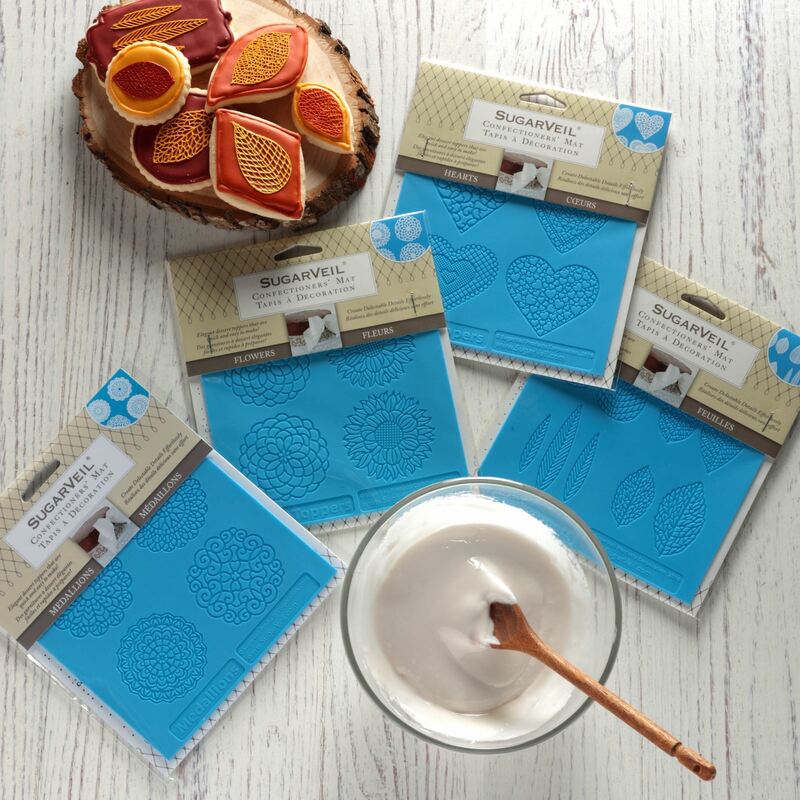 The mat is easy to use and lets you create beautiful toppers for homemade treats. 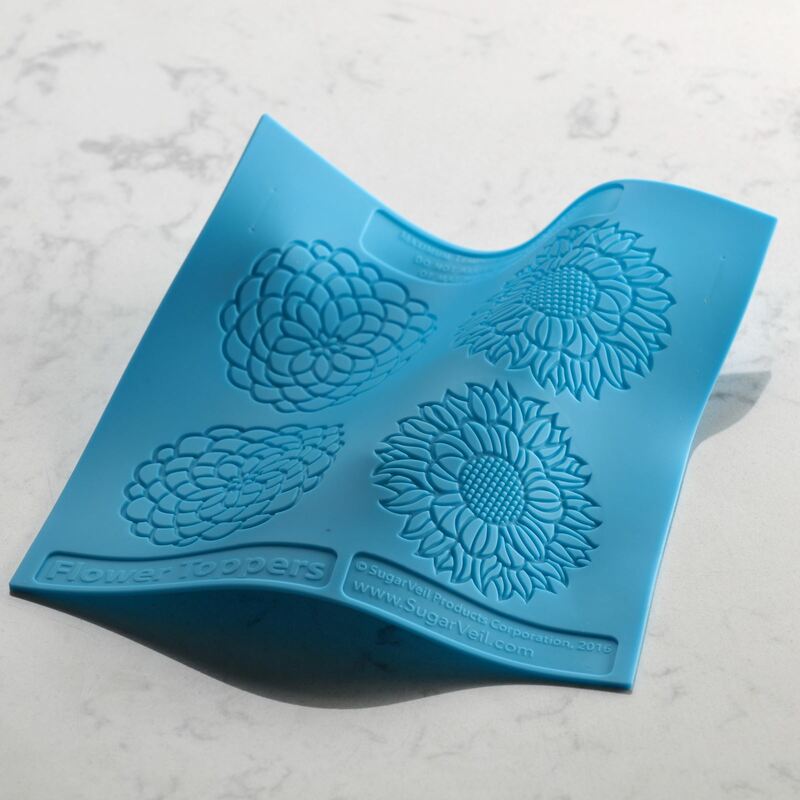 You can put the mat in an oven to speed up the setting process.